Money movies are not only for entrepreneurs; you can reap some benefits from them as well, even if you have no job at all. Even though not all money movies have tons of precious budgeting lessons, some reveal pretty amazing tips that you can take advantage of in real life. Whether they are dramas or comedies, you will definitely enjoy watching any of these movies that are all about money. Both new and experienced entrepreneurs are afraid of bankruptcy like of death. 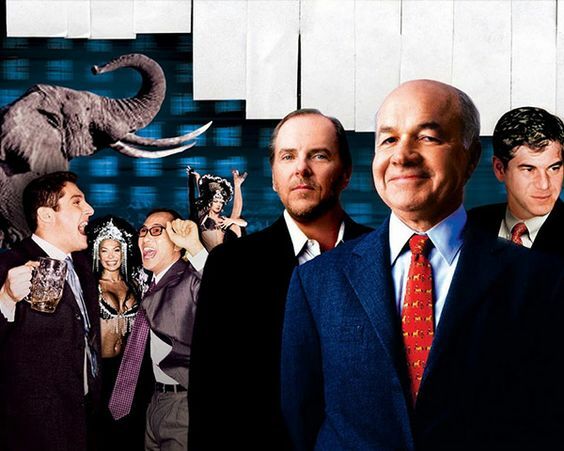 The movie Enron: The Smartest Guys in the Room will show you how it is easy to dive from the seventh largest company in the United States to bankruptcy in less than a year and lose it all in a jiff. 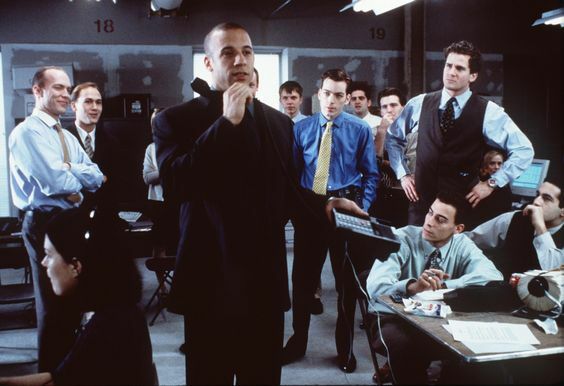 The movie can be useful for new entrepreneurs as it has many valuable lessons to consider. Who does not dread to hear the words, ‘you are fired’? Ryan Bingham (played by George Clooney) lives a life on the road and hold a position that makes others employers dread him. His responsibility to tell the staff ‘you are fired.’ Could you imagine having such a job? The movie focuses on personal development, leadership skills and the challenging world of business. The movie is about a promising young lawyer who starts working for one of the most successful firms. Thanks to his job, he has a new house, car, gifts, and tons of money. It seemed everything was going well in life until the day when his associates were murdered. The movie will make you be thankful for your boring 9 to 5 job and the amount of money you earn. A college dropout is hired as a broker for a suburban investment firm. He has quickly gained success and a lot of money. But big money means big problems. It turns out, his the job is not as legitimate and perfect as it sounds. Enjoy watching the movie but make sure you reap some benefits from it as well. Are you and your partner going to buy a house? Watch the Money Pit first. This old movie will show you that investing in a dream house is not a happy event when both of you are inattentive to the details. After all, who can successfully repair a hopelessly dilapidated house? Waste of money and time. While this is not the best movie to watch to fight boredom and your friends are less likely to enjoy it too, it can be helpful for those who are thinking about starting a company. 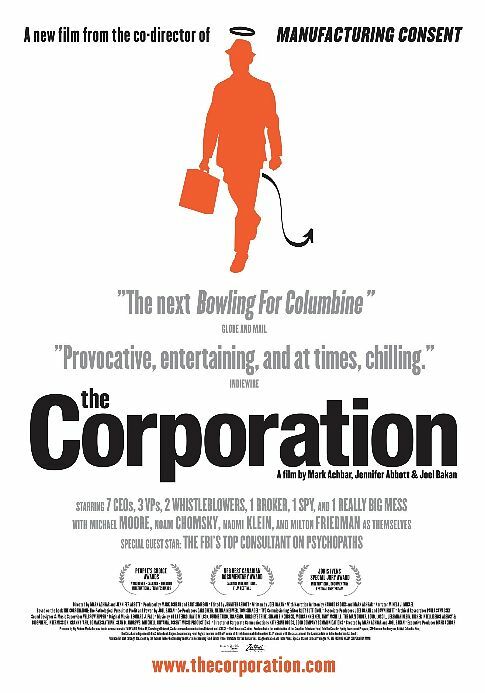 It is a documentary that focuses on the concept of the corporation from the old to modern times. Want to learn about the links between Washington politics and big business? Include Thank You for Smoking in your schedule today. This satirical comedy is certainly worth watching. The plot is rather interesting than boring, and it is all about friendship and money. I have always had trouble understanding why it is impossible to print a lot of money and give them to all people around the world so that they could live happier lives. 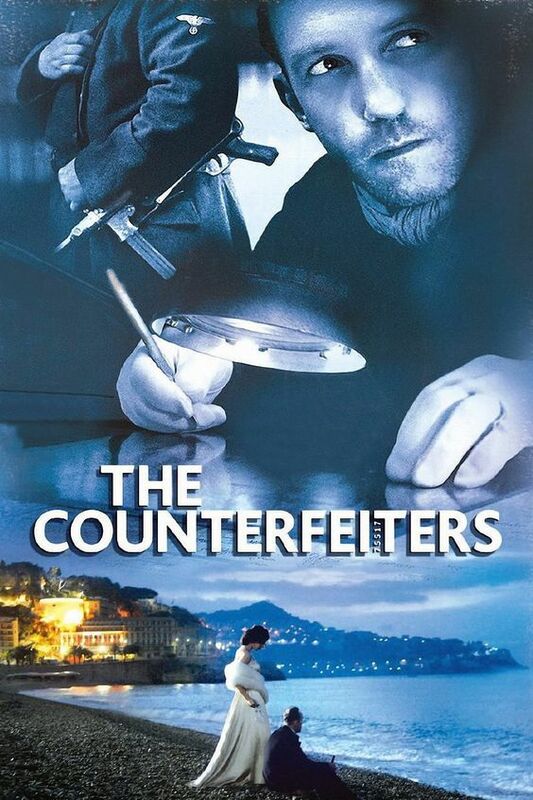 If you are anything like me, watch the Counterfeiters to figure out the reason. However, this movie is hard to watch. Slumdog Millionaire is one of my favorite money movies. It is about an orphan from the slums of Mumbai who is one question away from winning 20 million rupees in India’s version of Who Wants To Be A Millionaire. He was arrested on suspicion of cheating because no one could believe how an orphan could answer such difficult questions. Now he must prove his innocence. Finally, if you simply want to watch a fun movie with a touch of wisdom, It’s a Mad, Mad, Mad, Mad World must be your choice. Tracking down $350,000 buried near the Mexican border is a real challenge, especially when police detective tails you. Do you think the characters found them? Watch the movie to find it out. The majority of people are obsessed with money – any waste their lives trying to become millionaires. Money movies can change your attitude towards money and teach you crucial life lessons. I’m not suggesting watching all the movies at one, but why not pick the one and enjoy watching it tonight?